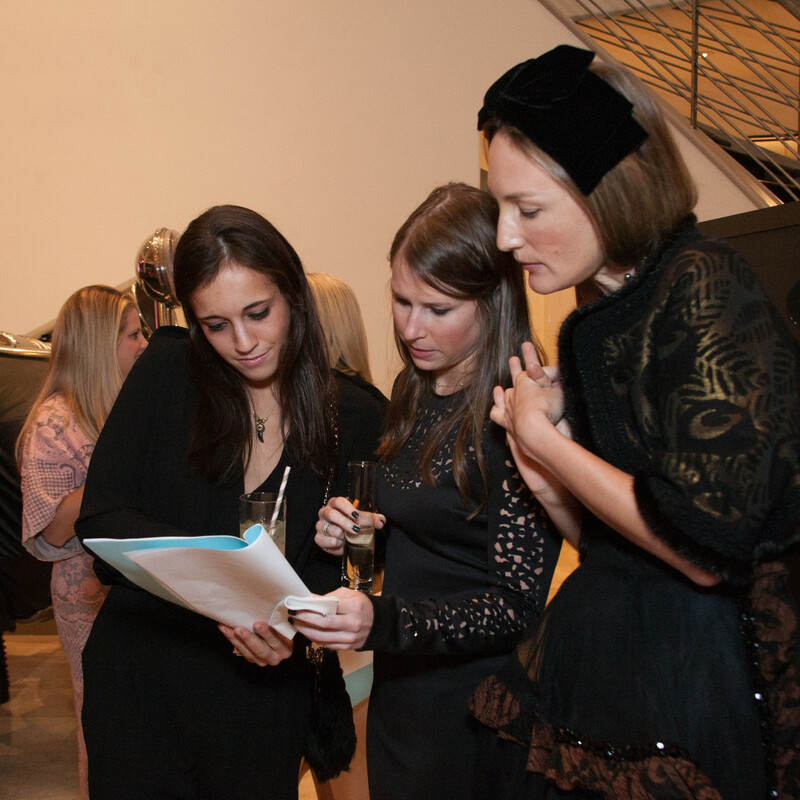 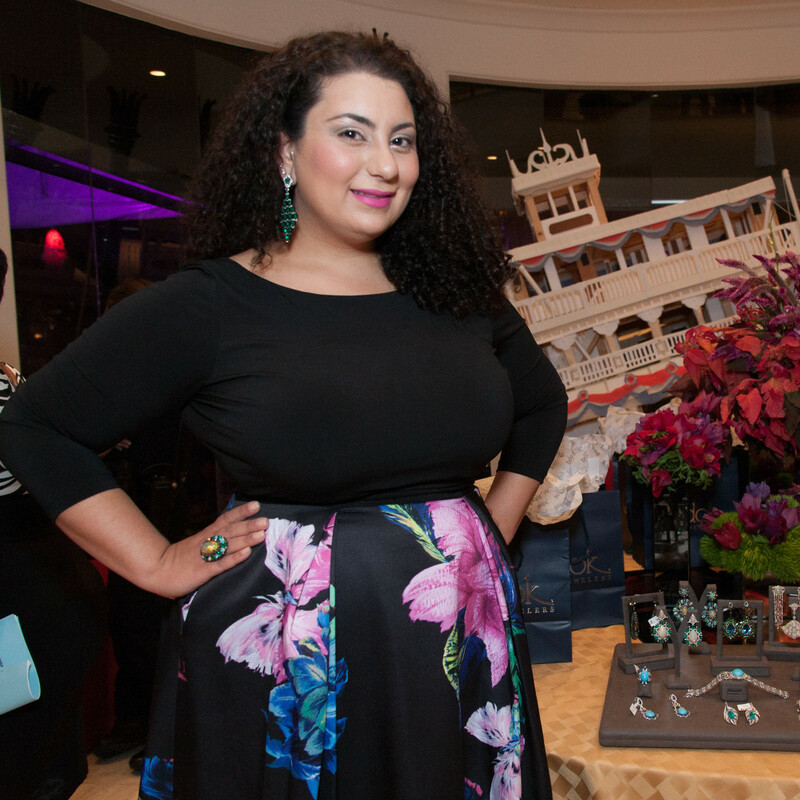 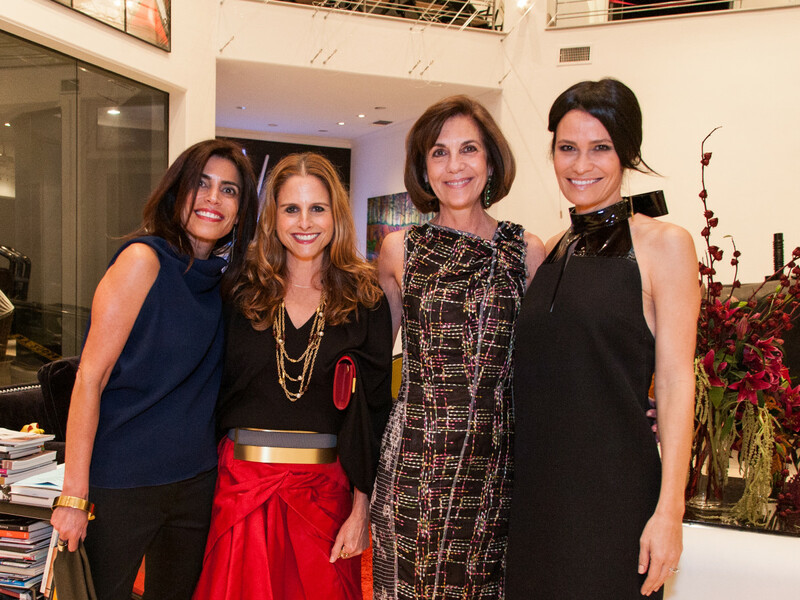 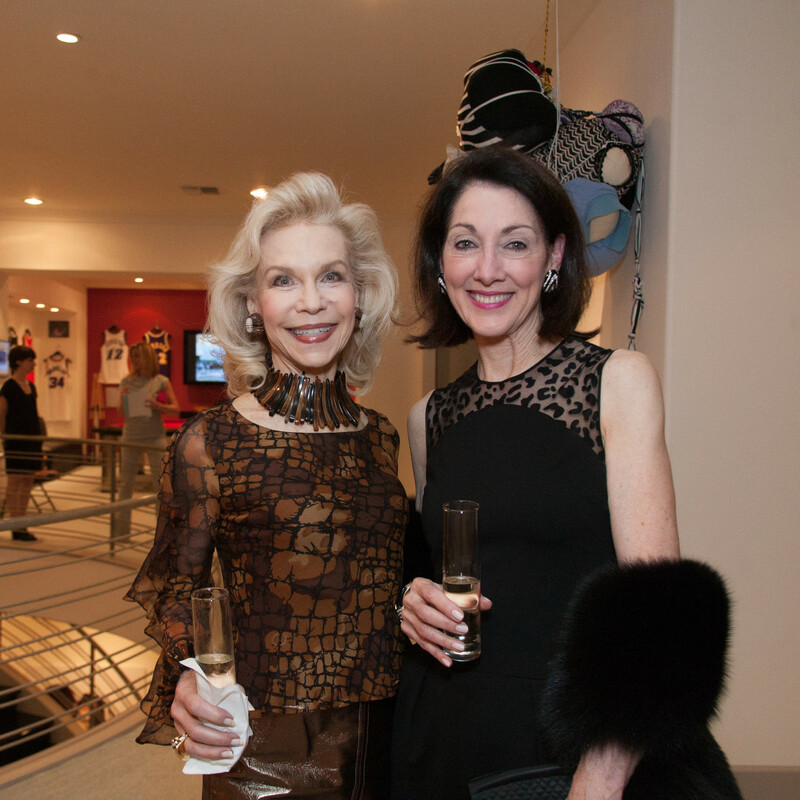 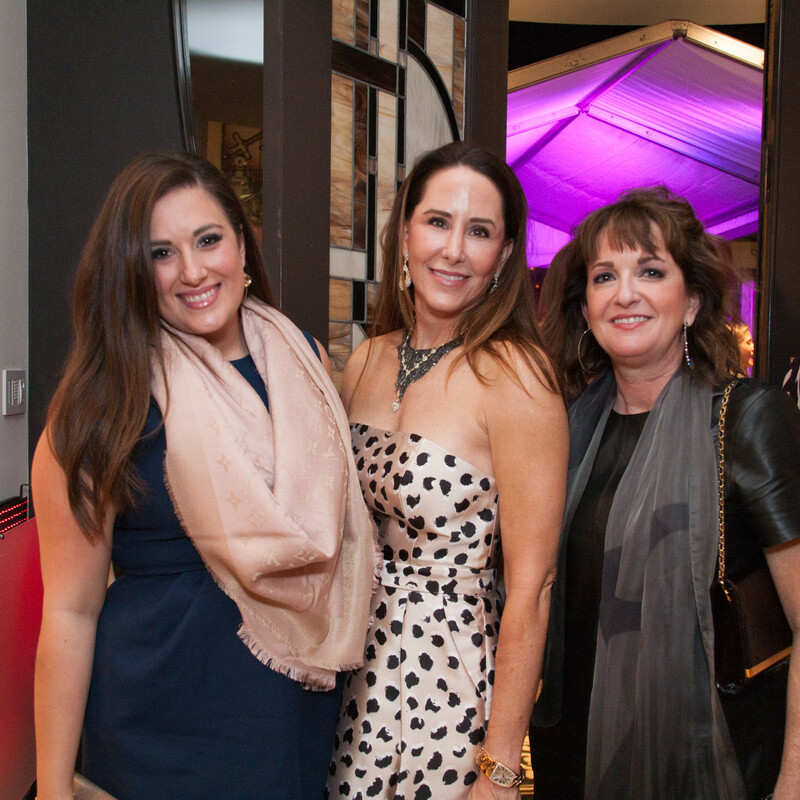 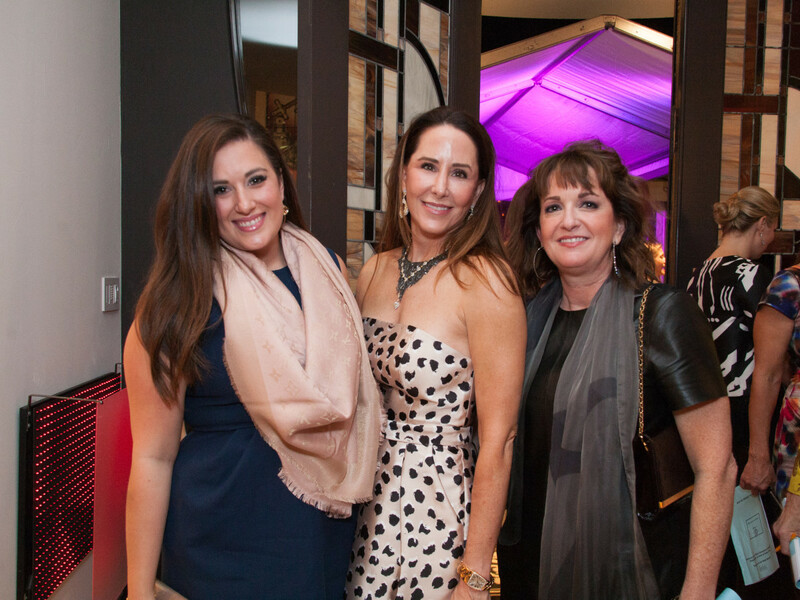 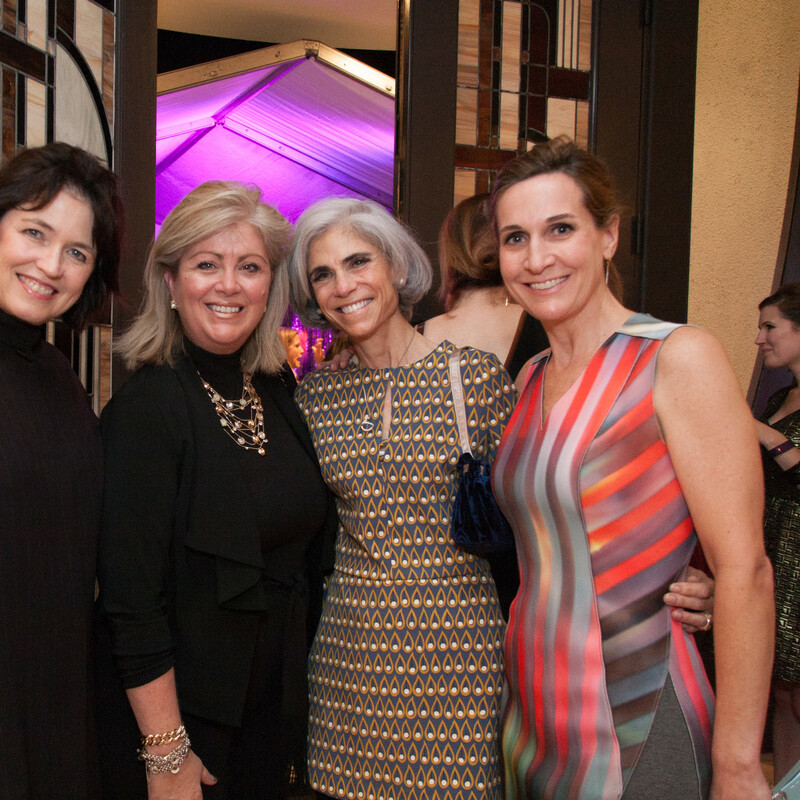 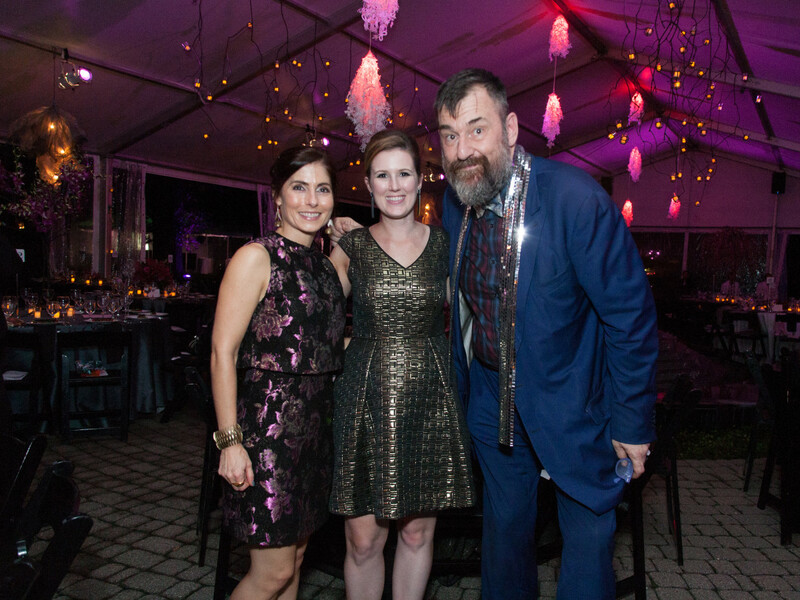 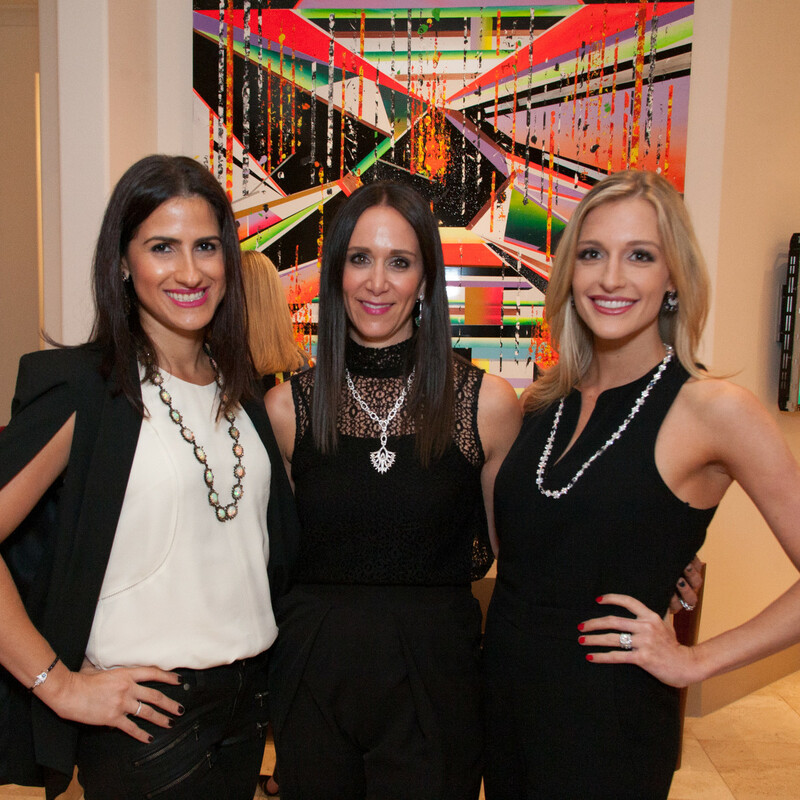 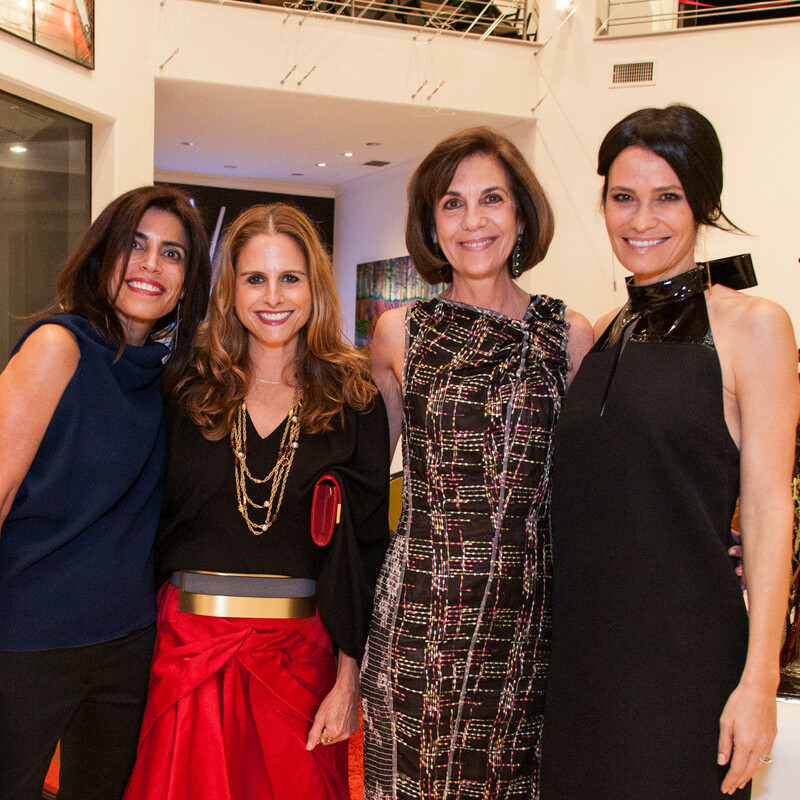 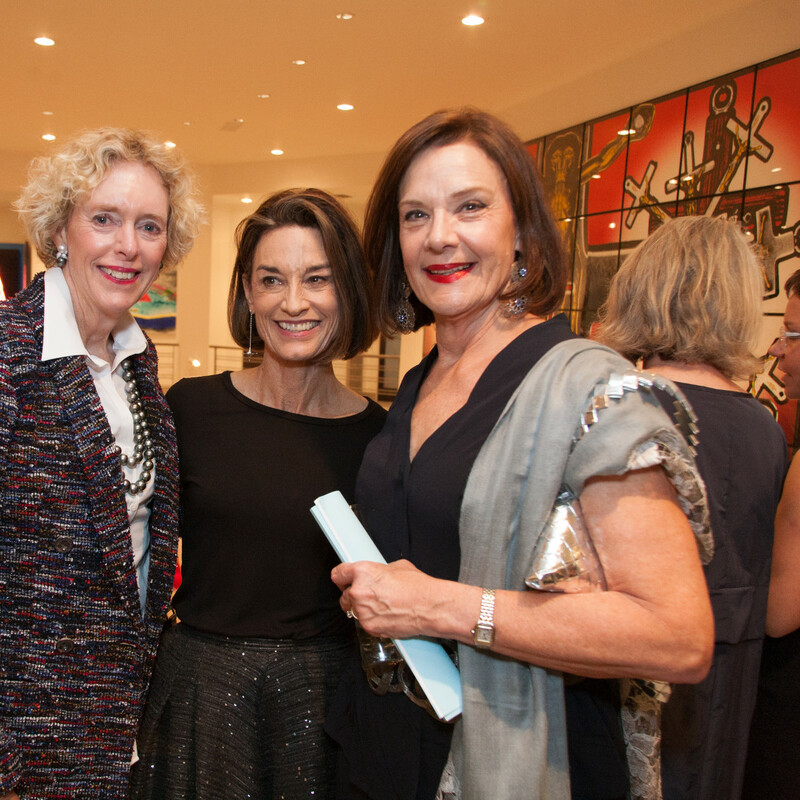 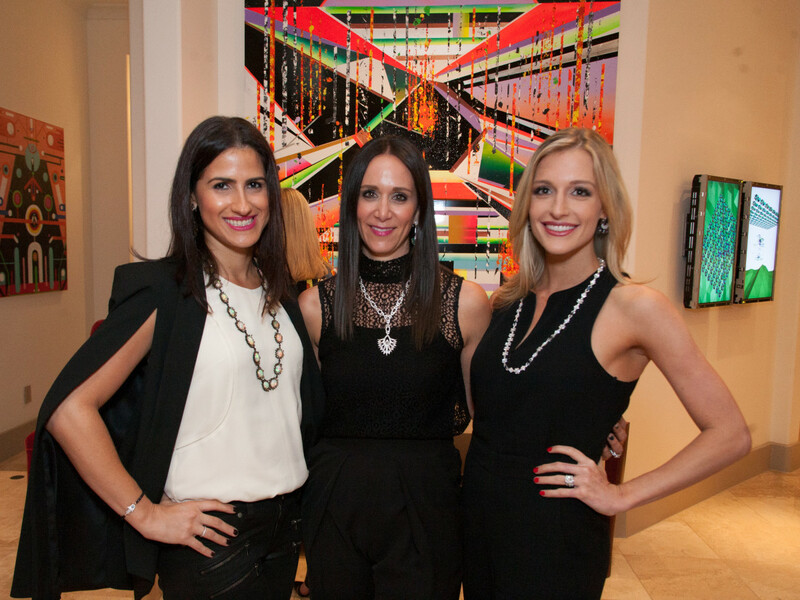 Ensuring that the 25th anniversary of the Contemporary Arts Museum Houston's Another Great Night in November was indeed a dazzling affair, Zadok Jewelers provided beaucoup bling. 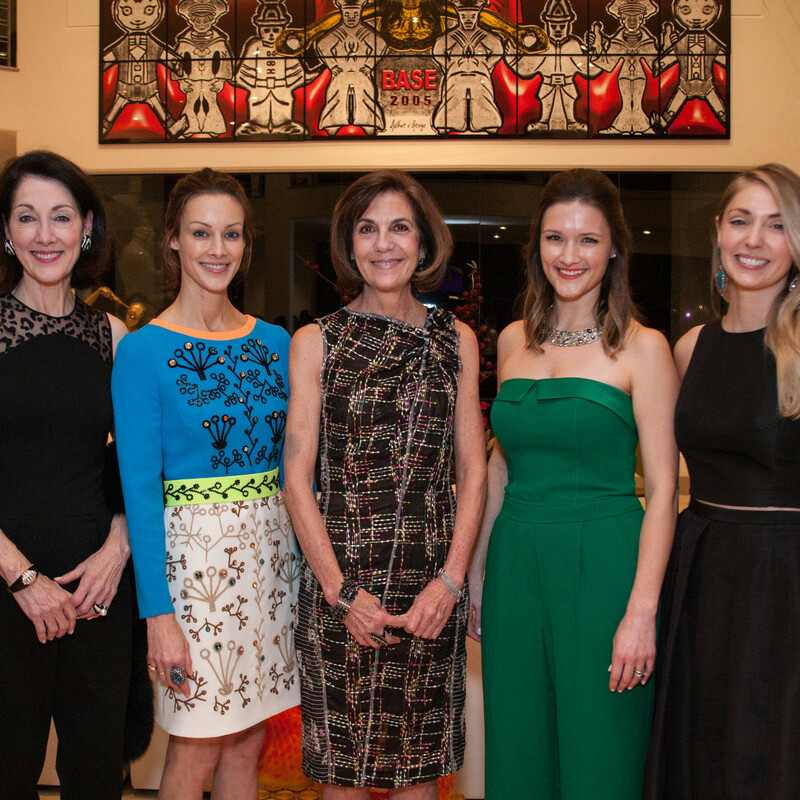 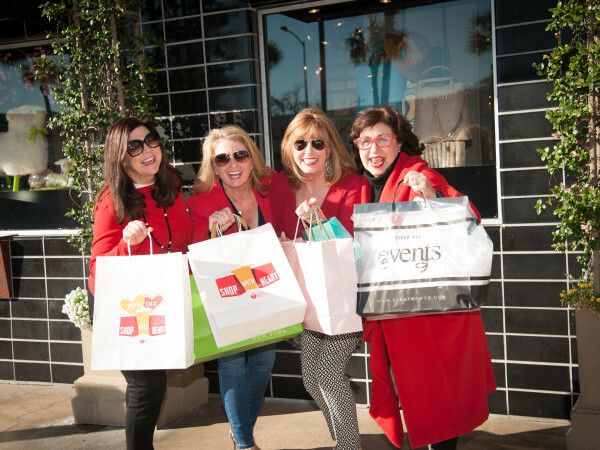 Sparkling gifts from Sutra Jewels were presented to the chairs, Katharine B. Barthelme, Kate Criner Bellin and Annie Criner Eifler; the honoree, Susie Criner; and the party hostess Jereann Chaney. 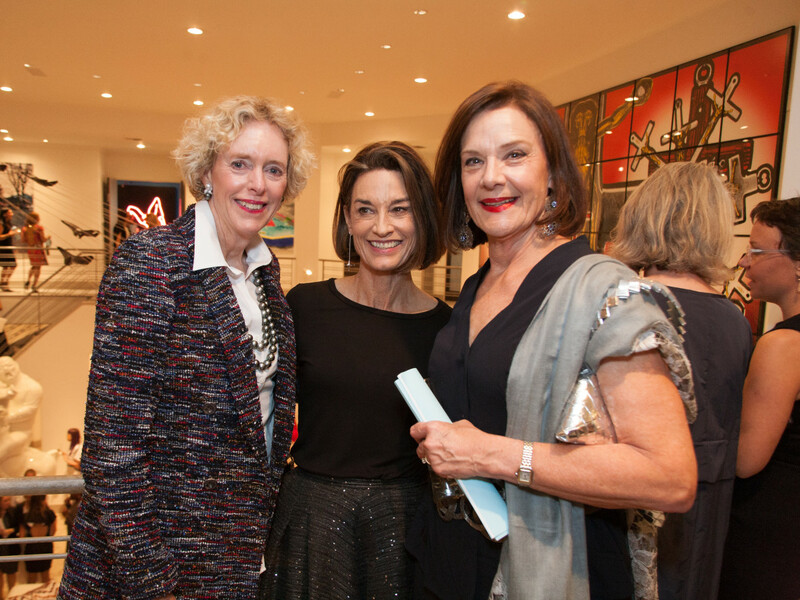 An avid collector of modern art, Chaney opened the doors of her vibrant museum-like home in Memorial for the well-heeled throng of 260 women. 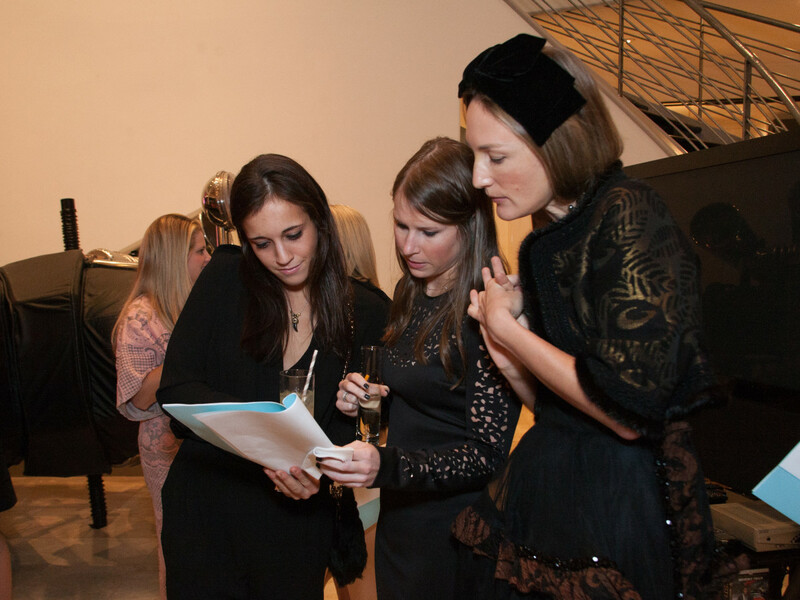 The traditional, highly competitive trivia/scavenger contest took place throughout the home and tested guests’ knowledge of contemporary art, CAMH history, Zadok’s history, gemology and sports. 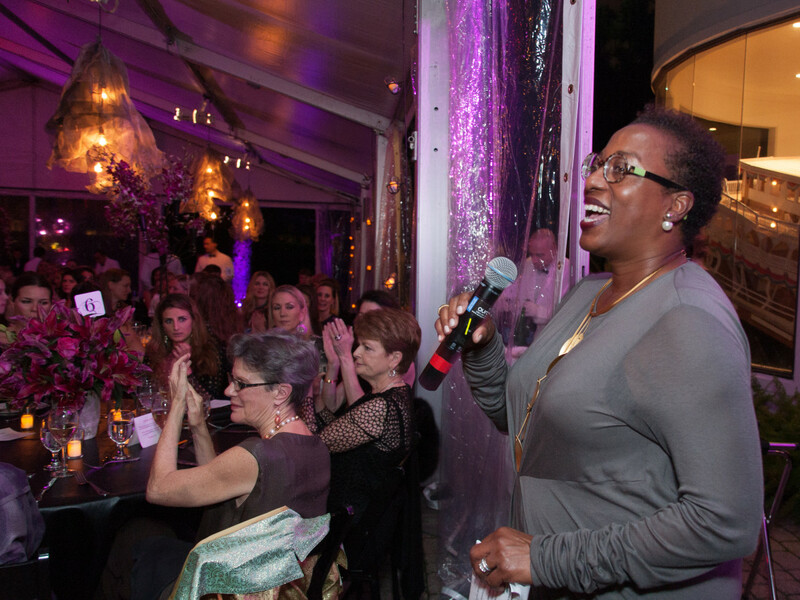 After scurrying through the vast home, guests settled down in a party tent, decorated with memories from past years by Bergner & Johnson's Rebekah Johnson. 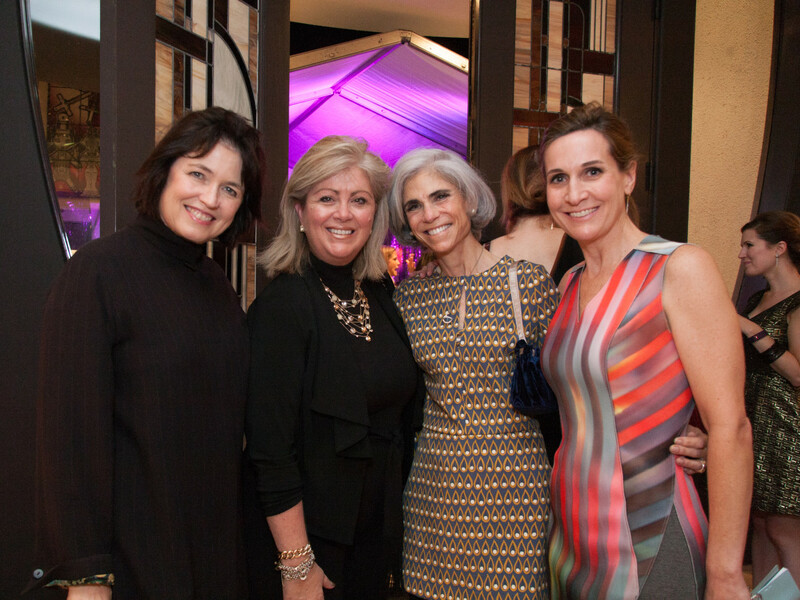 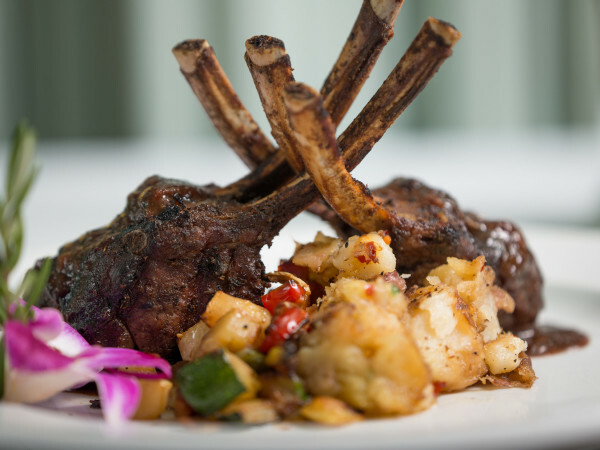 A Fare Extraordinaire provided the ladylike dinner. 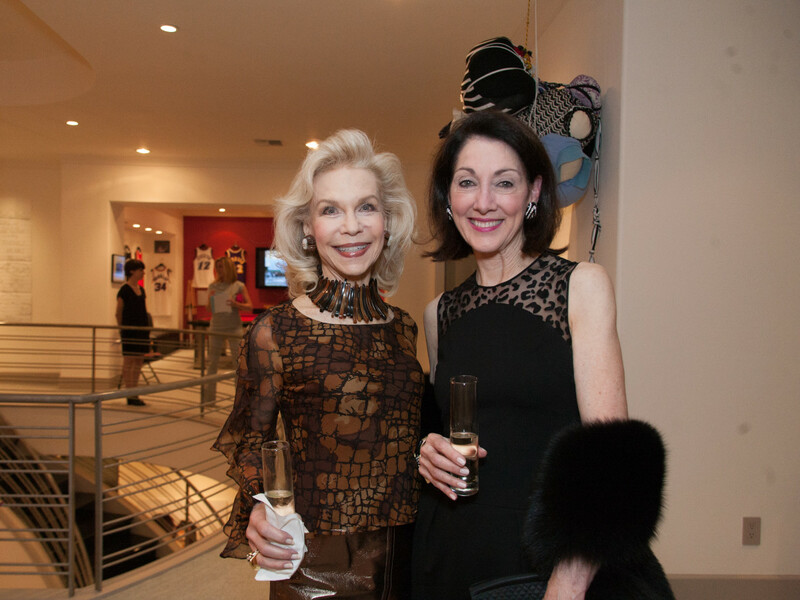 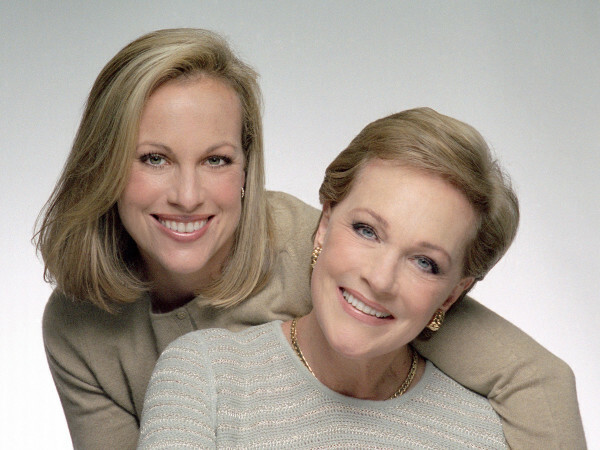 By night's end, the evening in honor of the memory of Marion Barthelme Fort, had raised more than $253,000 for CAM. 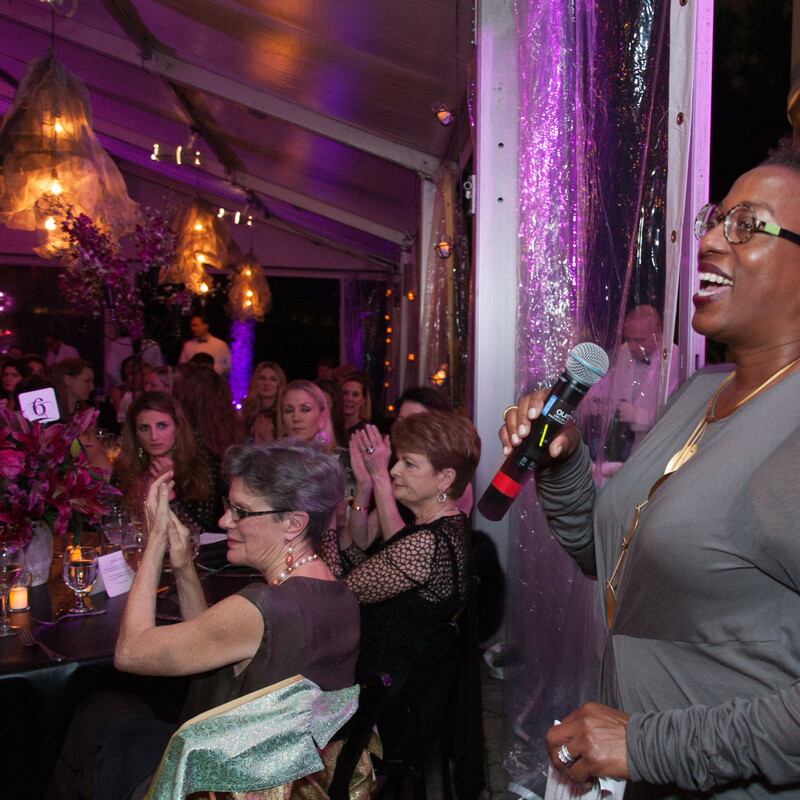 Tablemates winning the triva/scavanger contest were Henrietta Alexander, Cristiana Anderson, Gisela Cherches, Kerry Inman, Julie Kinzelman, Betty Newton, Judy Nyquist, Lea Weingarten, Ann Wilde and Geraldina Wise. 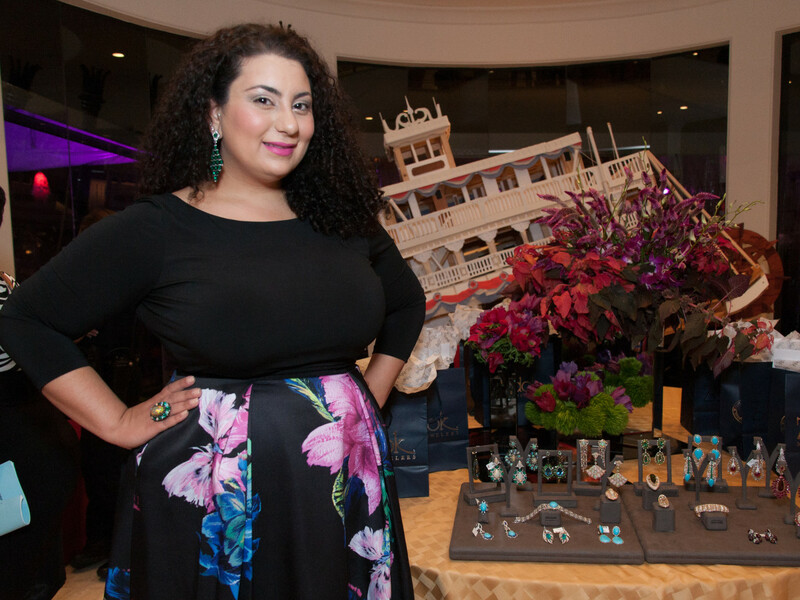 The lucky ladies went home with a Sutra pendant, adorned with sparkling diamonds, sapphires, blue topaz, smoky quartz, ruby slices, and agate designed in honor of the event's 25th anniversary — compliments of Zadok. 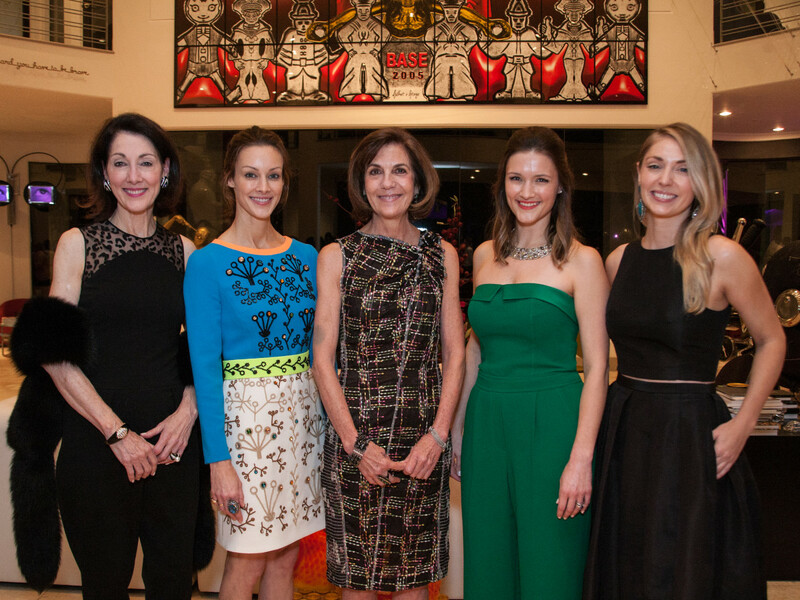 Among the stylish ladies were the three Zadok daughters-in-law — Michelle, Amy and Lisa — along with CAMH senior curator Valerie Cassell Oliver, Aliyya Stude, Sissy Kempner, Hilda Curran, Meredith Riddle Chastang, Kelli Blanton, Stephanie Cockrell, Liz Anders, Erica Levit and Marita Fairbanks. 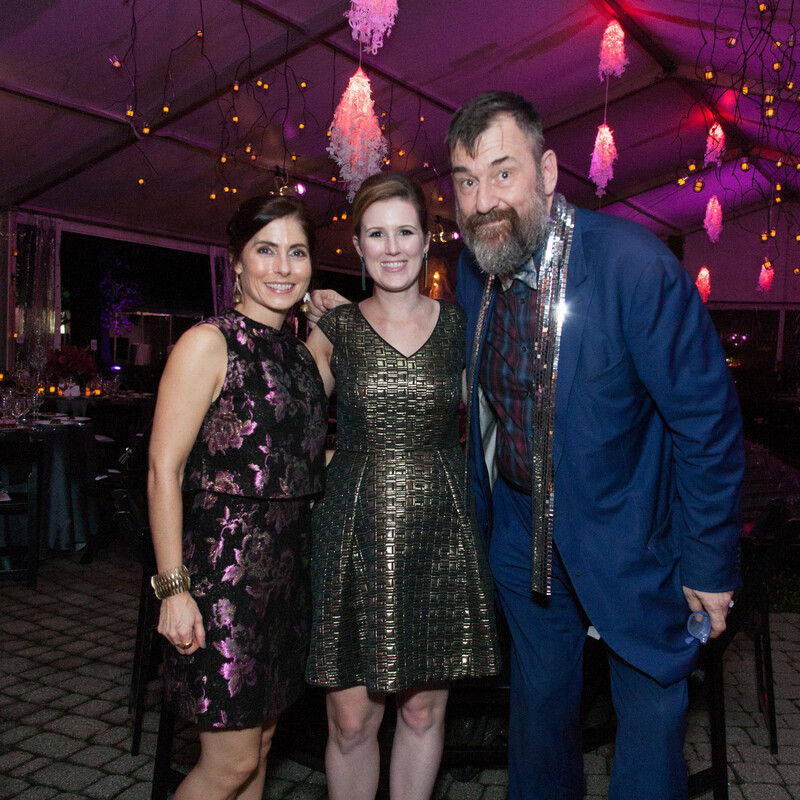 CAMH director Bill Arning made a brief cameo appearance as this was, after all, girls' night out.